Brand New Glamping Open and ready for business! 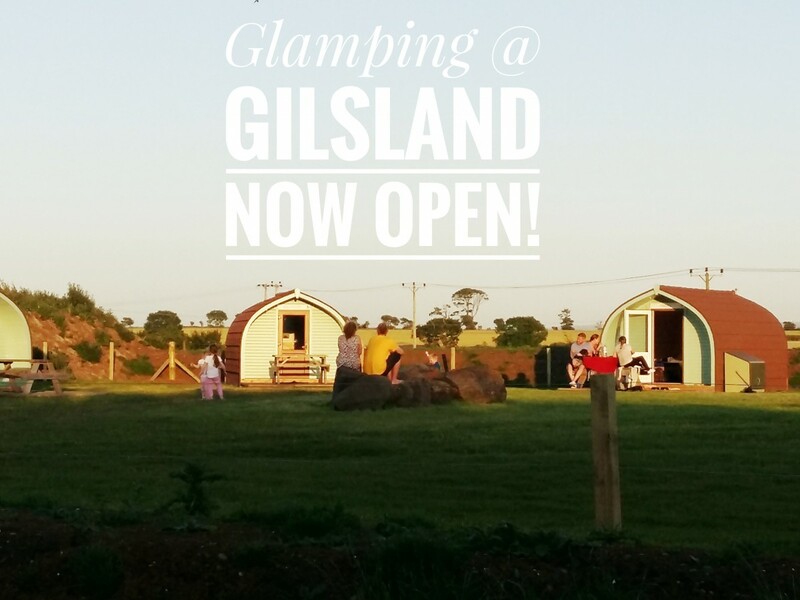 The New Glamping Park is now open! The troops have worked really hard to get everything ready and our first Glampers are now in! It certainly makes it all worth while when you see happy glampers relaxing and enjoying the space and the last of the evening summer sun! Check availability and Book Up Now and enjoy great discounts with LastminJuly and LastminAug.